Why is MailChimp Called MailChimp? For well over 2,000 years, humans have used mail to communicate with one another. The first known example was found in Egypt and dates back to 255 BC. Mail made many strides over the centuries, from personal mailboxes to prepaid postage to international delivery systems. In the 90’s, email came along and disrupted how we communicated. It wasn’t long before we could email each other pictures, audio files and videos. By the early 2000’s, companies were using email to stay connected with their audiences – mainly in the form of newsletters. However, the process of creating and distributing mass emails was tedious. This problem gave birth to MailChimp, an email platform that is now used by more than 10 million people across the globe. Prior to MailChimp, you needed serious coding chops to track and distribute an email to the masses. The most sophisticated software available was expensive and still made customers manually input tracker links and HTML. While working for The Rocket Science Group, a web development company, Ben Chestnut recognized the frequency of this problem with some of his closest clients. His company used “scrap code” left over from a failed e-greetings idea and modified it until they had a feasible newsletter application. By 2005 though, it became clear that this newsletter software was not only widely demanded, but essential for running a successful company in the newer age of digital. The revenue it earned from the app was basically keeping the lights on at The Rocket Science Group. So they took 2006 to tie up loose ends with clients and diverted their attention to their new email platform. 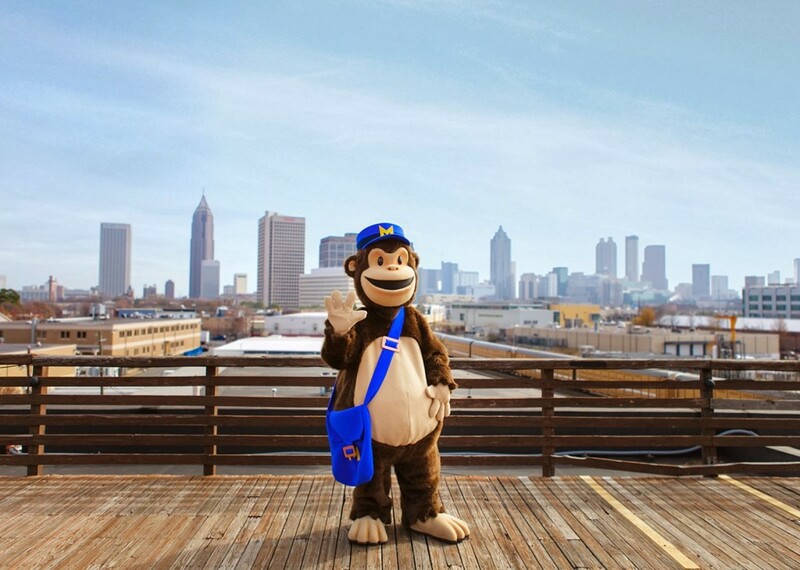 In 2007, the company was officially launched and later named MailChimp. Why is it called MailChimp? SEE ALSO: Why is Moz Called Moz? Despite the initial success of MailChimp, many traditional, corporate customers were slow to adopt a product from a company that was using monkey puns on their own site. According to Chestnut, though, this made growing the company “more fun.” Instead of using all their brain power on landing fortune 100 companies, they focused on developing a clean, simple user experience. “Turns out a lot of those big corporate customers seem to like simplicity too,” Chestnut said. Against conventional approaches, they then decided to give their product away for free. On September 1st, 2009, the company announced their new freemium pricing plan. 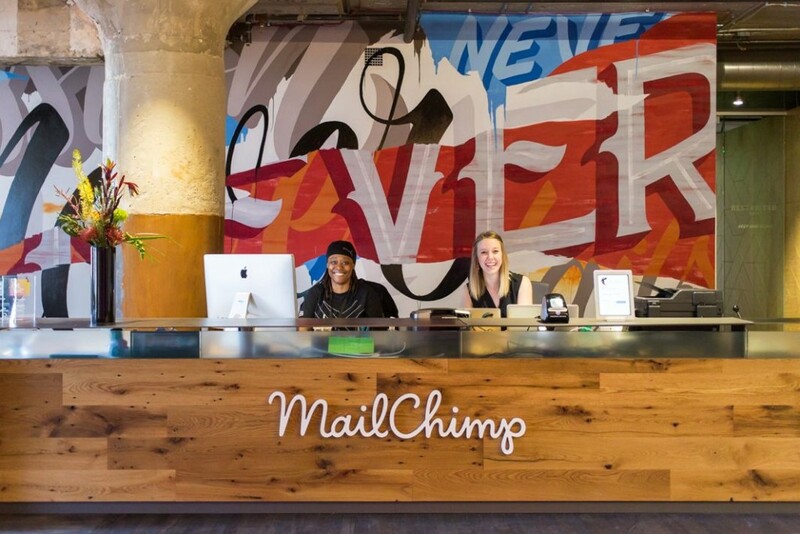 At the time, MailChimp had 85,000 users. A year later, they had ~450,000. 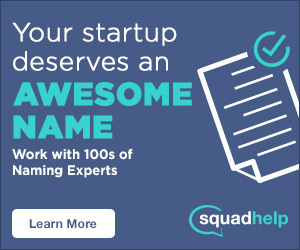 Freemium services still exist and allow users to grow their list up to 2,000 subscribers and deliver 12,000 emails a month. MailChimp has expanded their brand reach in a number of other ways too. For example, the company began sponsoring various art projects, and sponsored the insanely popular podcast, Serial, and their campaign went viral – learn how. Post update: MailChimp launches Snap, the easy way to snap a photo and share with your followers.